Twitter says it won't take down a controversial weekend tweet from President Donald Trump -- the tweet North Korea's Foreign Minister Ri Yong Ho described as a declaration of war. On Sept. 23, Trump tweeted, "Just heard Foreign Minister of North Korea speak at U.N. If he echoes thoughts of Little Rocket Man, they won't be around much longer!" The phrase "Little Rocket Man" refers to North Korean leader Kim Jong Un. In a statement on Monday, Ri said: "Since the United States declared war on our country, we will have every right to make all self-defensive counter measures, including the right to shoot down the United States strategic bombers at any time even when they are not yet inside the aerospace border of our country." White House press secretary Sarah Sanders said the U.S. has not declared war on North Korea. "Frankly, the suggestion of that is absurd," she said on Monday. 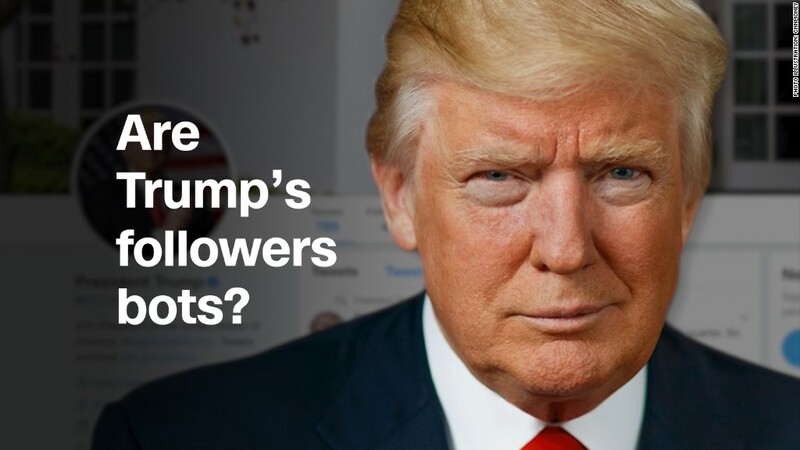 Twitter (TWTR) faced questions on Monday from users on its platform about why the company hadn't taken the tweet down and whether Trump's tweet violated the company's rules. Those rules indicate the company can suspend an account that is deemed to have engaged in violent threats; attacks on people based on race, religion, gender and more; or "targeted abuse or harassment of others." In a six-tweet response thread, Twitter said that when it considers removing a tweet, one of the factors it takes into account the newsworthiness and public interest of the post. The company also said it is "committed to transparency and keeping people informed about what's happening in the world." "This has long been internal policy and we'll soon update our public-facing rules to reflect it. We need to do better on this, and will," Twitter said in its response. The company also said it holds all accounts to the same rules. It has consistently struggled to crack down on harassment and hate speech on its platform.